Product categories of Infusion Set Production Line, we are specialized manufacturers from China, Infusion Set Production Line, Medical Infusion Set Production Line suppliers/factory, wholesale high-quality products of Infusion Set Assembly Production Line R & D and manufacturing, we have the perfect after-sales service and technical support. Look forward to your cooperation! The infusion set is widely used in the hospital all over the world. So the requirement for infusion set increases with each passing day. But the traditional infusion set production line relies on manual assembly. 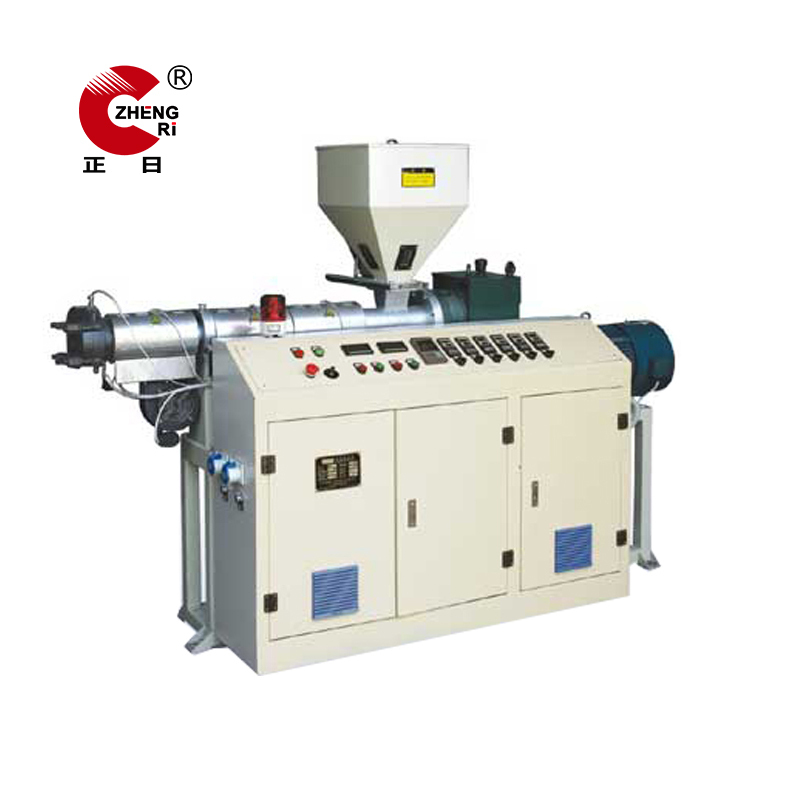 The production rate is slow, and the labor cost is high. Our infusion set manufacturing line can help clients to solve this problem. We can design the infusion set production according to clients sample. 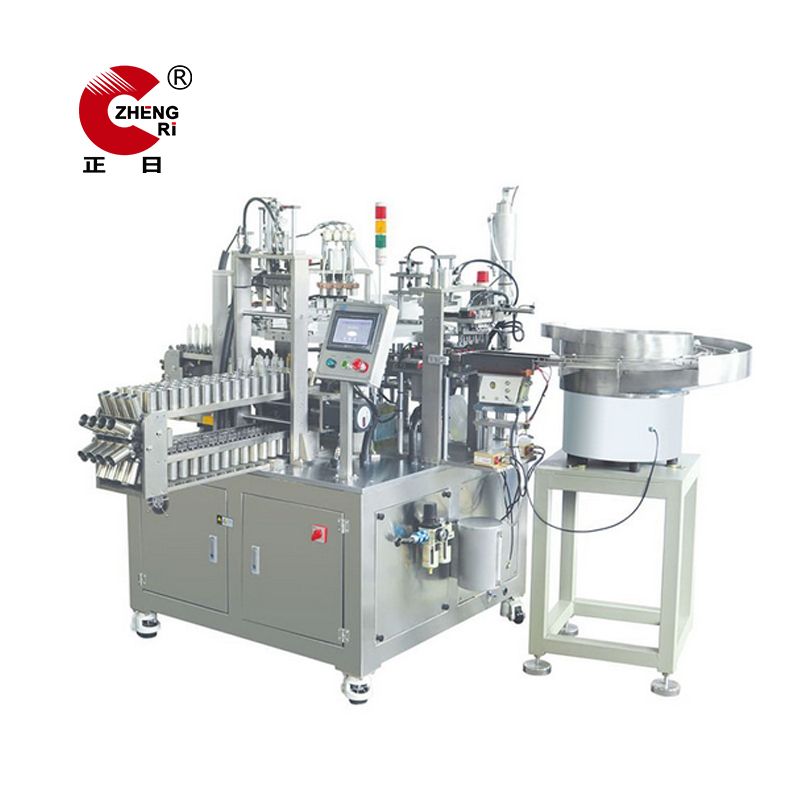 The infusion set making machine include, infusion parts molds, Injection Molding Machine, pvc extruder, assembly machine, Packing Machine and sterilizer etc. 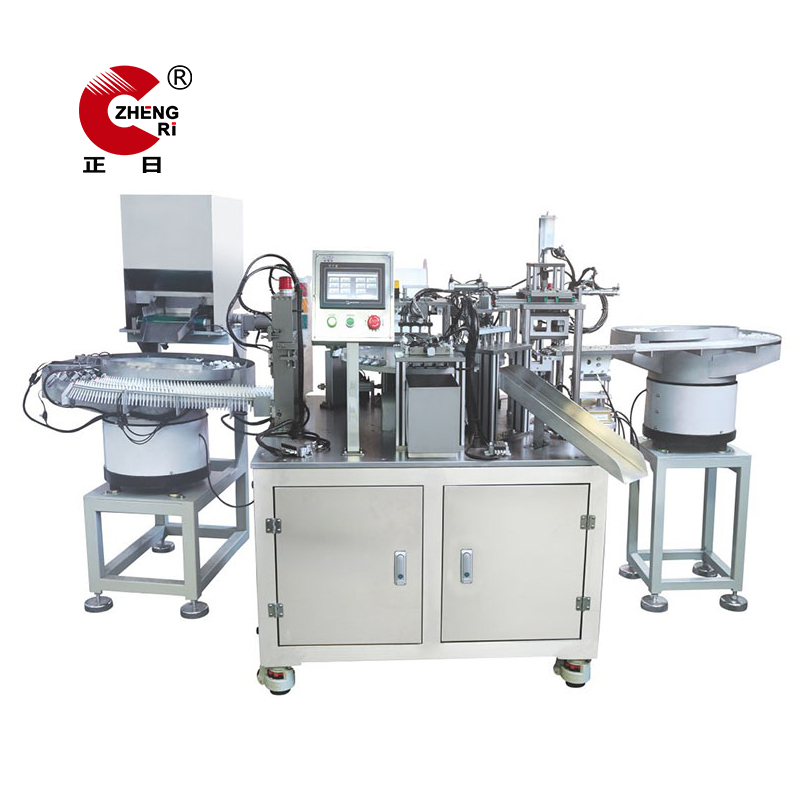 We not only providing the necessary infusion set making machines, but also providing the raw material, installation service, technique and operation training, the workshop layout design and cleaning workshop construction etc.